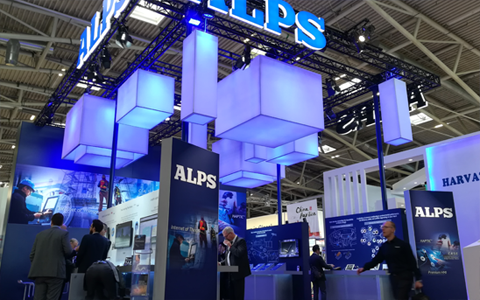 From November 13 to 16, Alps Electric exhibited at electronica 2018, one of the world's biggest electronics expositions, in Munich, Germany. 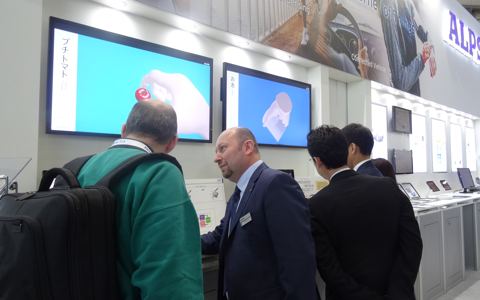 The Alps booth introduced examples of partnerships with European companies and presented a wide range of technologies and products for Internet of Things (IoT), automotive, virtual reality and other markets. 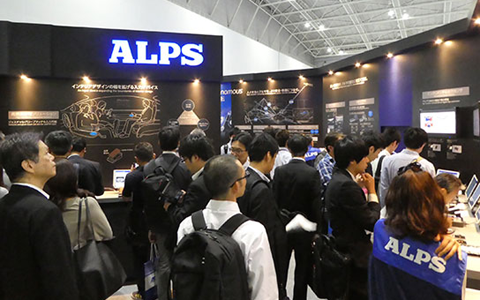 At CEATEC JAPAN 2018, Alps Electric will exhibit its latest products and technologies for markets encompassing current major technology trends represented by CASE domains (connected cars, autonomous driving, sharing and services, and electric vehicles) and the Internet of Things (IoT). 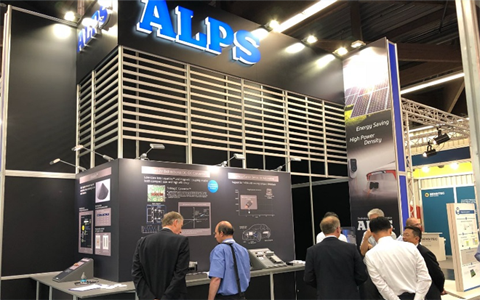 At Sensor+Test, the world's biggest sensor trade show, Alps Electric exhibited magnetic and current sensors for automotive use, as well as Sensor Network Modules supporting proof of concept (PoC) evaluation in the IoT domain. 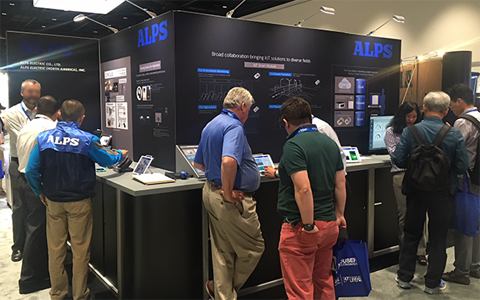 At Sensors Expo, the industry's largest event dedicated to sensors, connectivity and systems, Alps Electric exhibited current and steering angle sensors for automotive use, a development kit for virtual reality applications and Sensor Network Modules supporting proof of concept (PoC) evaluations in the IoT domain. 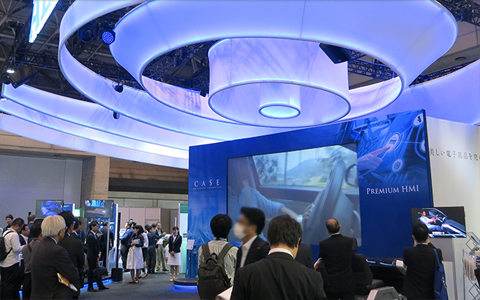 Here we presented communication modules, sensors and other core technologies contributing to CASE domains (Connected、Autonomous、Shared & Services、Electric) along with solution proposals. 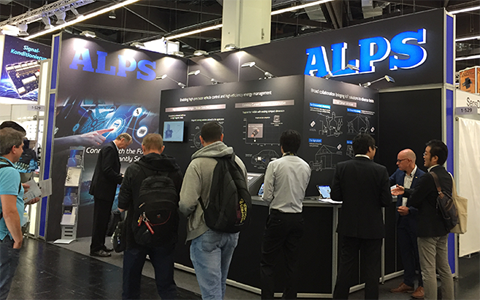 At PCIM Europe, an international trade show specializing in power electronics and its applied fields, Alps Electric exhibited products supporting downsizing and higher efficiency, including a Coreless Current Sensor and Liqualloy.